Highest quality Duracell C alkaline batteries in economical bulk industrial packaging. Long lasting, reliable power in a professional C size battery. The trusted name for reliable C-size battery power –– at a great price! Why is the Duracell C battery preferred by professionals in the medical, safety, and entertainment industries nationwide? Because Duracell C batteries are highly dependable and long-lasting, and when purchased from Medic Batteries are highly affordable, as well. Comparable to the Duracell Coppertop battery, the Duracell Procell C battery is great for commercial applications and businesses that rely on battery power daily to get work done without fail. Combining outstanding performance and reliability with a great price makes the Duracell C from Medic a great choice any day. 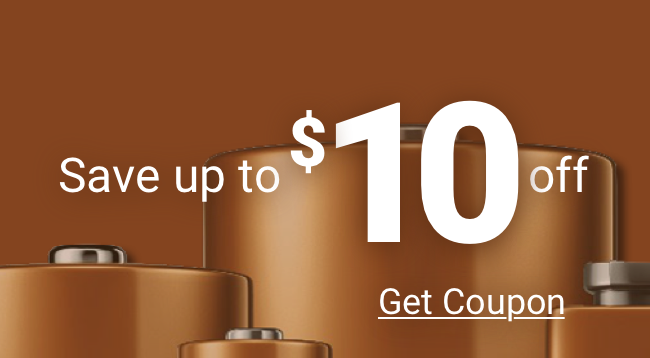 And like all Medic batteries, our Duracell C batteries are 100% guaranteed. Duracell C alkaline batteries operate reliably in temperature extremes of -20° C to 54° C. When properly stored, each Duracell C battery has a minimum 4-year shelf life and is date coded with the expiration month and year stamped on each battery. Medic stores all of our Duracell C batteries in a controlled space to guarantee that fresh, dependable, and long-lasting power is delivered to your door. And because they contain no added mercury, disposal is quick and safe! Most orders are shipped same day. All orders are shipped faster than customers expect. Packaging is always secure and confidential. Questions? Our customer service experts are here to take your calls 9AM to 5 PM EST Monday-Friday. We have real people on the phone to make sure your questions are answered in real time. When you want trusted, genuine Duracell C battery professional performance at low discount prices, look no further than the Duracell Procell C from Medic. Quality is always your best buy.